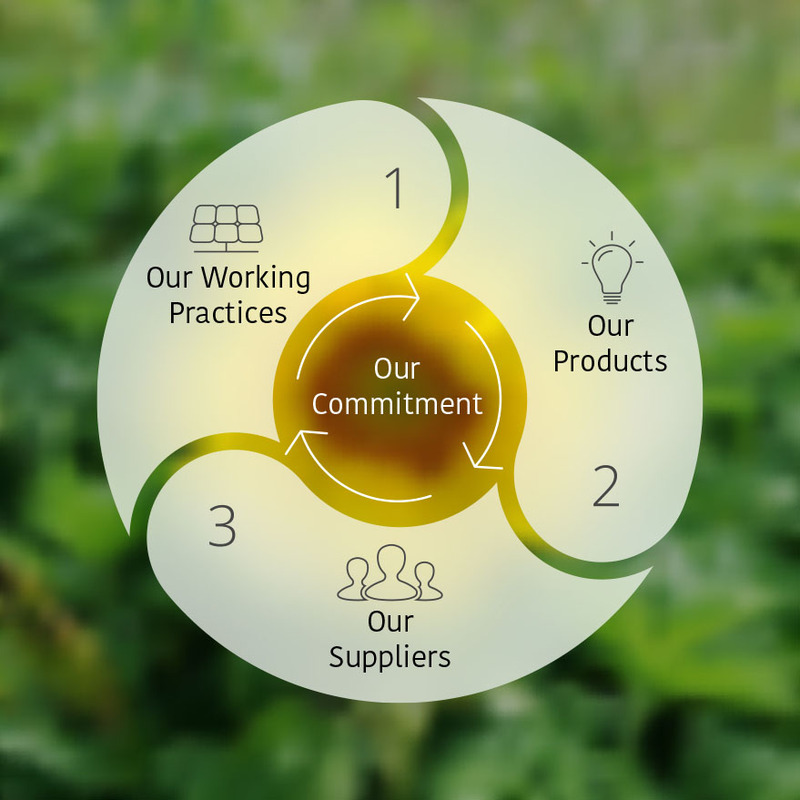 Our Environmental Commitments and Corporate Social Responsibility are vital in everything we do at Cables Britain. It applies to our own working practices, the top notch products we supply and the partners or suppliers we choose to work with. We want to be valued for the products we provide and trusted for the way we work, by exceeding expectations within our industry to demonstrate ethical business practices and high levels of integrity in everything we do. It is why health and safety, environmental protection, human rights, and business ethics are core to CBL’s approach to sustainability. Our responsibility begins with our employees, we are committed to ensure that all staff are trained, engaged and motivated to work in a safe environment. We have established a structured approach to hazard identification and risk management contributing to a healthier and safer working environment, minimizing accidents and occupational heath problems. We operate to regulatory requirements through enforcing procedures for compliance with legislation. All levels of the business are involved in the process of hazard identification and risk management, through the setting of objectives, targets and documented responsibilities. The visible way we let all stakeholders know we are dedicated to providing safe working conditions and continuous improvement is by certifying our Occupational Health and Safety management system to BS OHSAS 18001. Our Environmental Management System is certified to the internationally recognised ISO 14001 standard and supports continuous improvement in our environmental performance. View our Health Safety and Environmental Policy Statement. See our full Corporate Responsibility Statement. CDP motivate companies to disclose their environmental impacts, giving decision makers the data they need to change market behaviour. A leading UKAS accredited certification body – NQA provide certification, training and support services.